It is very easy to now help our Club to raise the much needed funds for our exciting projects. 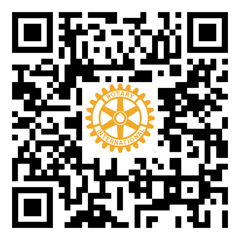 If you already buy goods and services on line, all you need to do is download the Rotary Club of Freshwater Bay Reverse Sponsorship App and check there first for what you are looking for. There are currently over 300 global online retailers including Fashion / Home & Garden / Travel / Automotive / Health & Wellbeing etc. New businesses will continue to be added over coming weeks / months including some of Australia’s leading retailers such as Woolworths, Myer, Coles and so on. The prices are competitive, and the Rotary Club of Freshwater Bay will receive 50% of the commission paid by the companies that you use. That’s all the effort required.